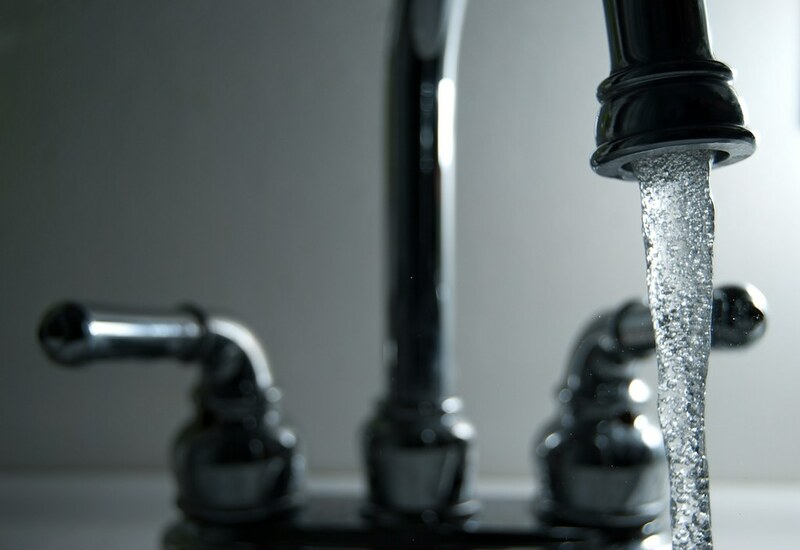 The Town of Seneca Falls has released a statement on water quality in the Town, as the water department moves through various repairs on the two towers supplying residents with water. “For the next few months while the Town of Seneca Falls is having work completed on the VanRenssalaer Street Water Tower, residents may notice some changes in water flow, water pressure, water clarity and a stronger scent of chlorine. These are all common and likely results from disruptions in our system. There will be times when these issues will be more prominent than others. An example of this is when there is a large draw from the system. This could happen when we are flushing certain parts of our system, or when a commercial location needs a larger amount of water for a project, and even when the Fire Department needs to use hydrant to fight fires. Other reasons could be due to a main break in our system, or an issue with one or both of our towers. Cloudy or whitish colored water, is air in the system trying to make its way out. Another common color maybe yellowish/orange or brownish/orange colored water; this is normal everyday sediment in the system, and will not harm you. To aid in removing these issues from the system, allow the “cold” water to run in one location for a short period of time. Avoid using the hot water if you are experiencing cloudy water. Drawing the cloudy water into your hot water tank will only prolong the issue. Officials say they are working to keep resident’s water safe and that the residents of Seneca Falls remain their first priority as they move through these projects. They are expected to be completed in the coming months, with minimal problems experienced by residents.